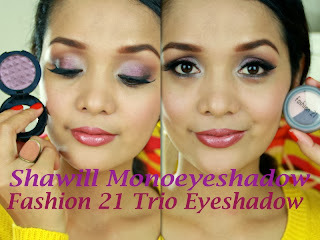 Here are the lists of the products I used on this look. I love how it turned out. After discovering this look I wear this almost everyday. :) Who wouldn't? I can see HAPPINESS! :) from my smile. I like this trio. Very wearable. I can imagine the office girls using this. The pigmentation is o.k. I mean not very pigmented. 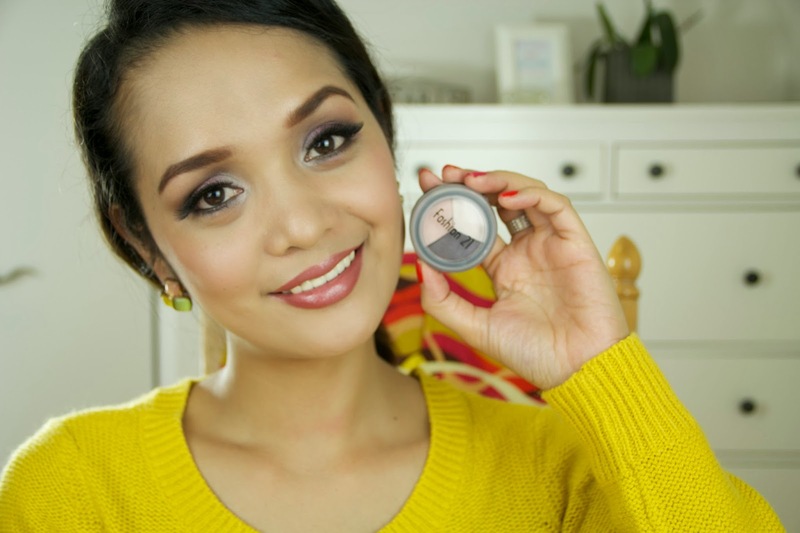 A little chalky but, what do you expect to a Php 150 eye shadows? not to say it is 3 colors already. The new love of my life! hahahaha in short! I love it! I LOVE IT. My husband will ask me once he see this. :WHO YOU LOVE MORE YOUR SHAWILL OR ME (my husband)? and my answer is.......... MY HUSBAND!!! 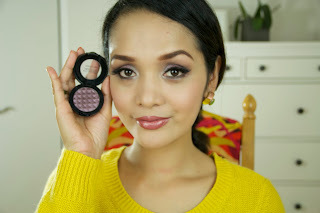 Kidding aside, Php 69 pesos for this beautiful pigmented non chalky eye shadow!